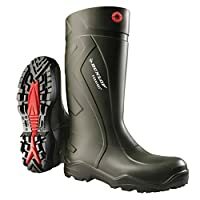 Dunlop Rubber was a company originally based in the UK, which manufactured rubber products for much of the 20th century. The Dunlop Rubber Company was originally founded in 1889, originally making rubber tyres for bicycles. 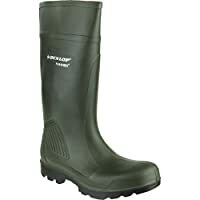 It wasn't until 1927 that Dunlop started manufacturing rubber boots. 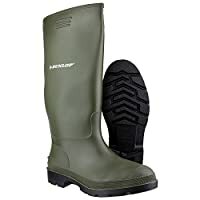 The Dunlop brand name is owned by a number of companies in different countries. 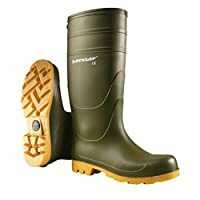 Childrens full knee wellington boot.